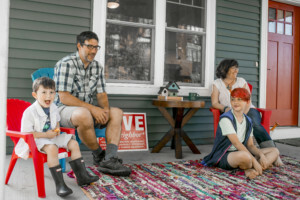 La Crosse Promise is a non-profit organization working to economically transform La Crosse, Wis., and improve the quality of life for all citizens through a strong commitment to education (see printable brochure). La Crosse Promise does not sell homes and properties. 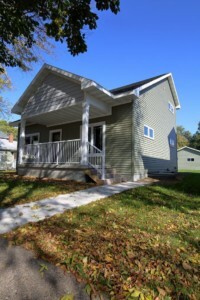 We offer scholarships to homeowners who buy, build, or renovate in select La Crosse, WI neighborhoods. 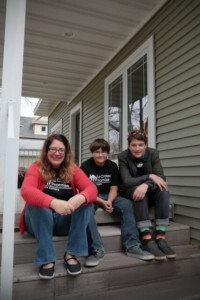 Families that build, buy a new home, or renovate a home in select La Crosse neighborhoods will receive up to $50,000 in education scholarships through the La Crosse Promise Neighborhood Program. For many families, owning a home and higher education are only dreams. 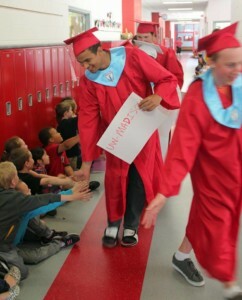 La Crosse Promise is committed to making those dreams come true. Adult learners can also realize their dreams of continuing their education as well. 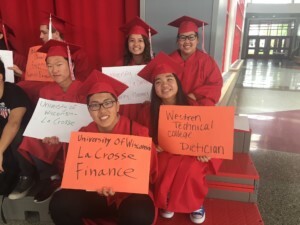 In addition, La Crosse Promise Future Centers, located in La Crosse high schools, provide students with a wide range of career and college resources to ensure they graduate ready to seize their goals. 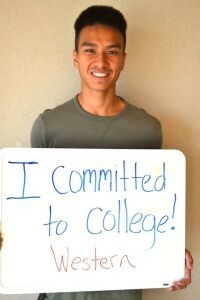 Become a La Crosse Promise Family! Up to $50,000 in education scholarships. Up to $50,000 in grants from La Crosse County to help you acquire and prepare a property. 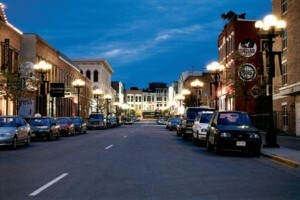 Purchase a lot in one of the most desirable cities in Wisconsin—with lots available from the City. Receive up to $40,000 in funds for renovation projects. 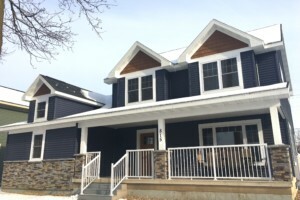 Live in a new house or updated home near downtown with beautiful riverside parks, libraries, great shopping, eateries, and entertainment close-by. Expert help during the build or renovate process. More incentives from local employers, including loan forgiveness. 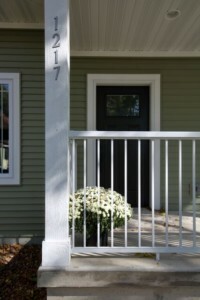 Beautiful new home designs to choose from. 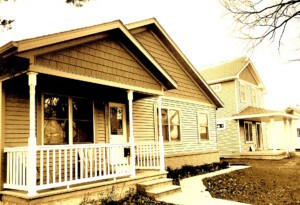 • Buy/build a La Crosse Promise Home. Where are the La Crosse Promise Homes and Potential Properties? 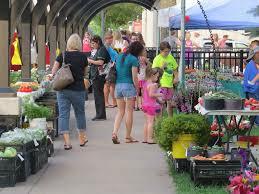 Join the revitalized neighborhoods in the core of La Crosse, with many like-minded, civically-engaged neighbors. 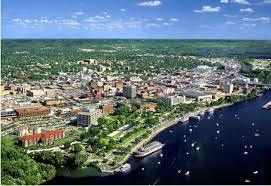 Enjoy the convenience of living close to historic downtown La Crosse. View Map 1. View Map 2. It is never too early to invest in a child’s education. The cost of post-secondary education continues to increase, so locking in a scholarship now for a grade-school or middle-school child will provide years of financial peace of mind. The La Crosse Promise Neighborhood Program is offering a unique opportunity to earn a significant scholarship for a child to pursue further education after high school. A $50,000 scholarship is equivalent to saving $250 per month in a college fund for 12 years. City Government of La Crosse and Onalaska, Wis. Various business community-members from a wide range of sectors. La Crosse Promise awards a scholarship only after the full scholarship amount has been raised, thus guaranteeing the availability of those funds when the student graduates. This fund is being invested and safeguarded by community leaders who have committed to support this program. 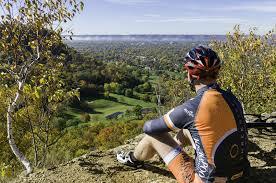 Families living near downtown La Crosse will enjoy a vibrant lifestyle that is more convenient, sustainable and community oriented. 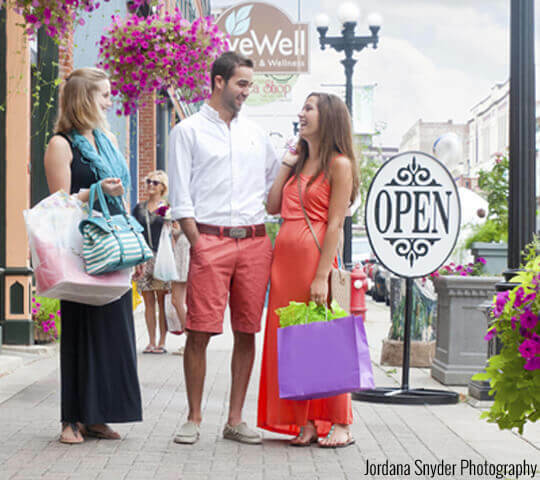 More than 900 thriving businesses are located within walking distance of these neighborhoods. An education-minded community is more likely to experience decreased crime, improved health, more family stability and increased civic involvement. Participating in this program will demonstrate a commitment to education that will give children a better chance at having financially stable lives as adults. The School District of La Crosse has excellent curriculum delivered by top-notch staff with small class sizes. 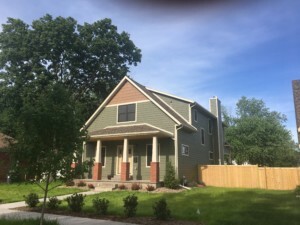 The La Crosse Promise Neighborhood Program is designed for any qualifying homeowners or home buyers who have the financial ability to renovate their current home, buy and renovate an existing house, purchase a new spec home, or purchase a lot and build a new home. Once the home is complete and other requirements are met, we will award up to $50,000 in scholarships sent in increments to the accredited college of choice. For those families who would like to use the scholarship for dependent children, the intended student cannot be in high school before move-in date. 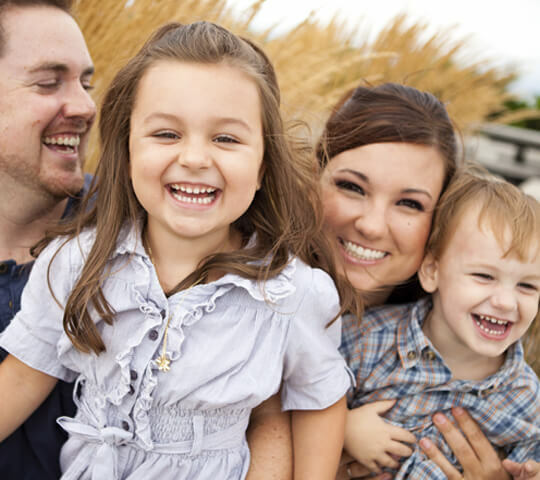 The family must stay in the home at least four years to qualify for the scholarship. We are currently accepting applications for families that build, buy or renovate a single-family home within specific neighborhoods. The family must contribute a minimum of $150,000 in project investment through personal resources or market-rate financing. The total maximum lifetime scholarship for an individual student is $25,000. 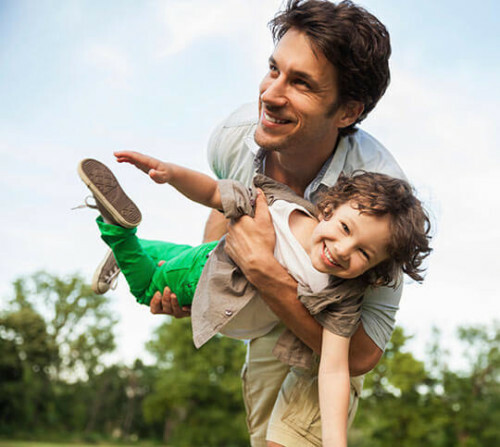 The maximum lifetime amount awarded to a family is $50,000. The scholarship may be used at any accredited public or private college in the United States. Adults who are on the deed of the home as well as dependent children (not yet in high school) are eligible for the scholarship award. To get started, request an application by contacting La Crosse Promise via email or by calling (608) 792-1137. *You also have the option to buy a new spec scholarship home listed for sale. Once you purchase the home, you have 60 days after closing to apply for the scholarship. 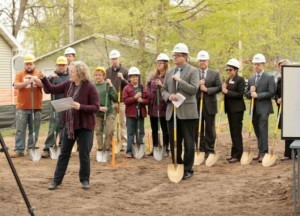 La Crosse Promise will help program participants every step of the way – from finding a builder to securing financing. Nearly a dozen local bank and credit union lenders have teamed up to provide financing for program participants. 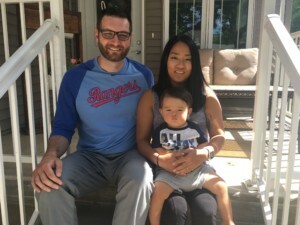 These lenders have agreed to raise the loan-to-value threshold requirement for mortgage insurance from 80% to 95%, for qualified borrowers, saving families as much as $100 every month. In addition, some employers offer additional incentives and financial assistance for employees to help cover costs of buying and building. 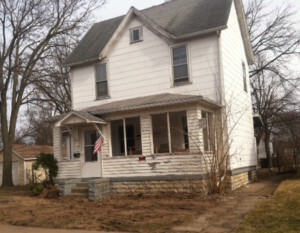 The City of La Crosse offers free house plans for Neighborhood Program families. 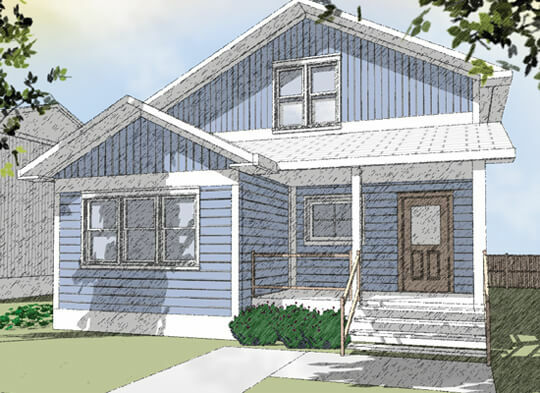 These designs meet City building standards and will quickly pass the permitting process.